Price: $175,000 U.S.D. 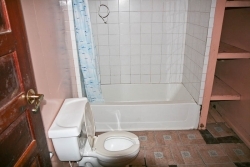 PRICE REDUCED—OWNER MOTIVATED! 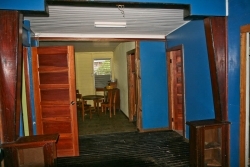 NOW ONLY $160,000! 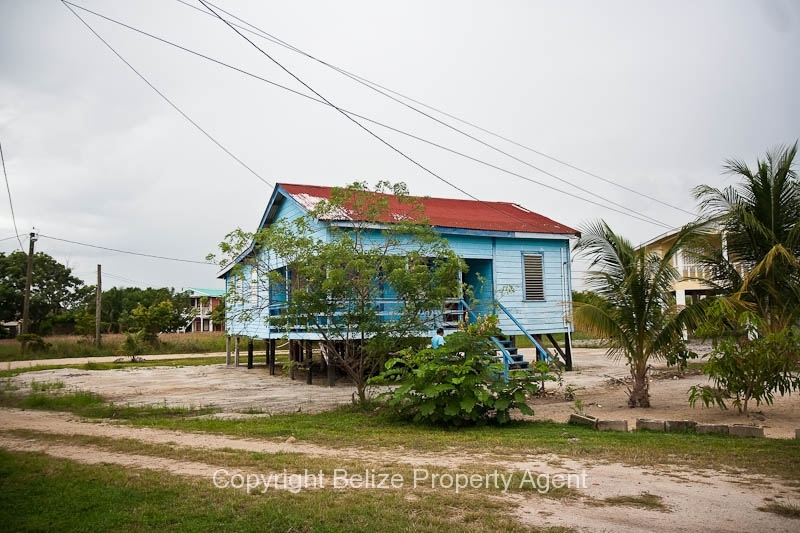 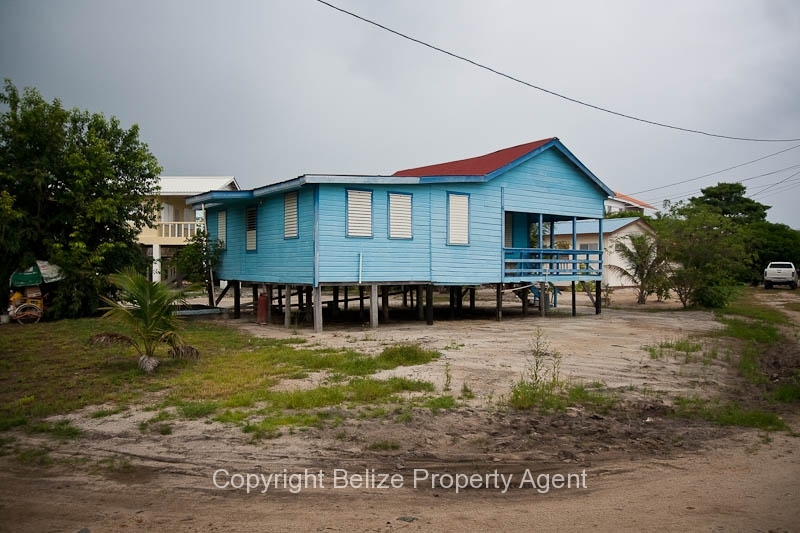 Belize Property Agents is delighted to offer for sale this beautiful sandy parcel of Belize real estate right in the village of Placencia! 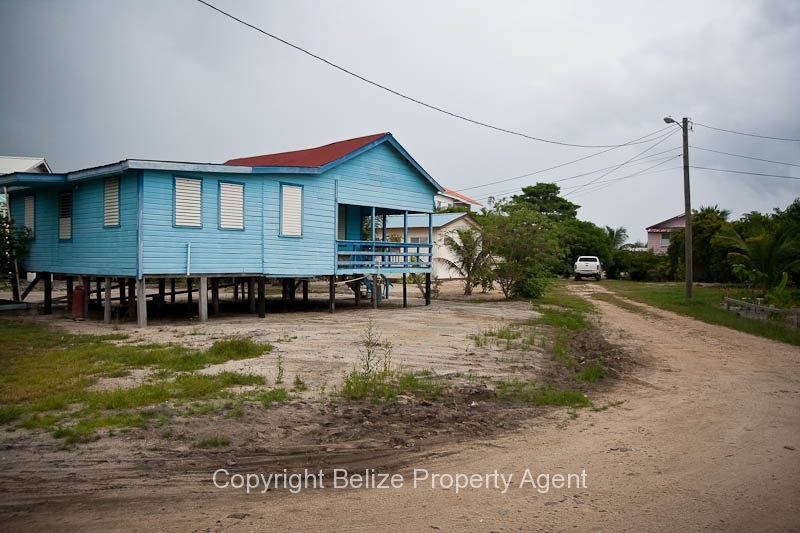 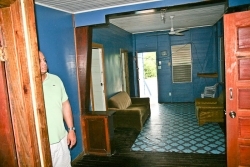 This lot is located near the water tower as you enter the village and is only about 400 feet from the Caribbean Sea. The lot measures approximately 75 feet by 75 feet and is located right on the corner of two access roads. 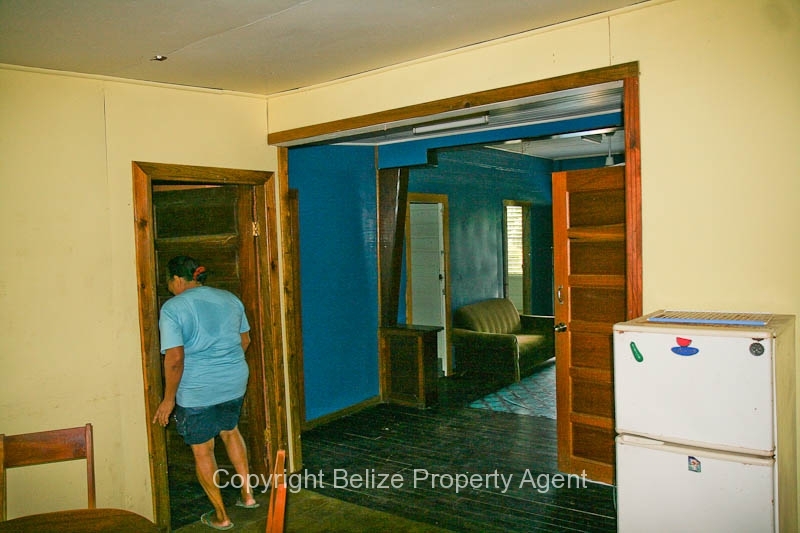 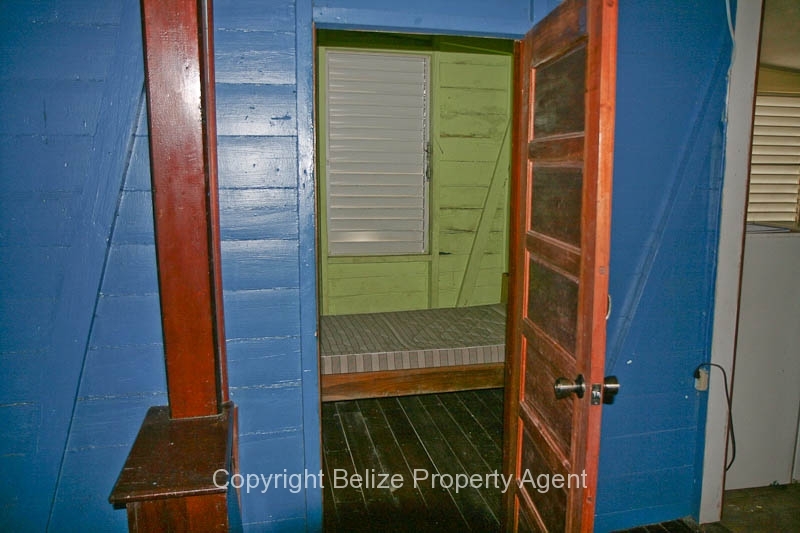 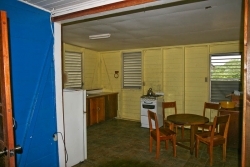 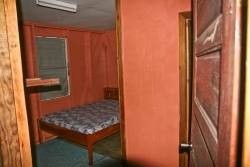 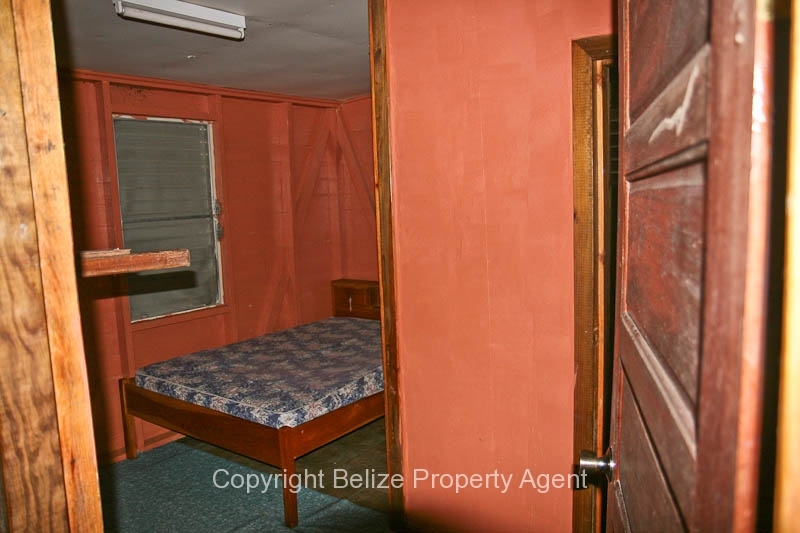 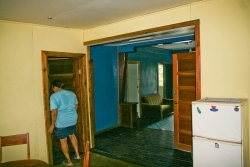 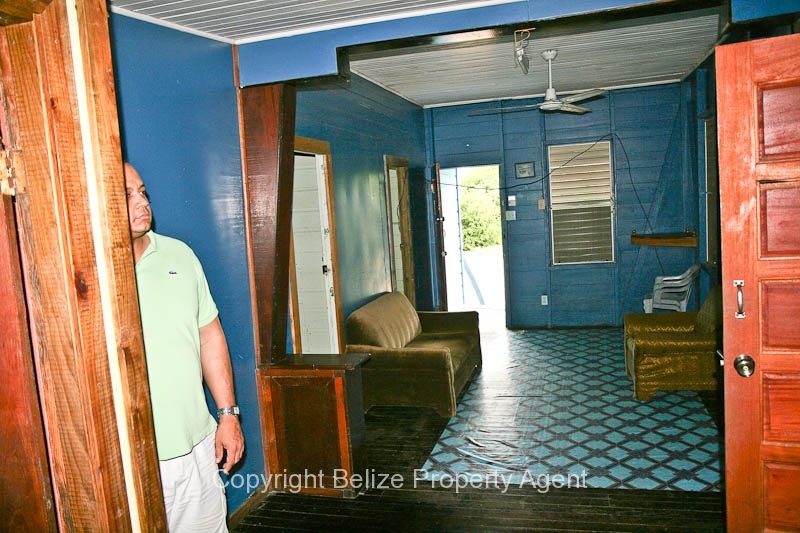 There is a large wooden beach house with four bedrooms, two bathrooms, large kitchen and living area which is currently rented for $500 per month. This income could be increased dramatically if the beach house was managed differently. 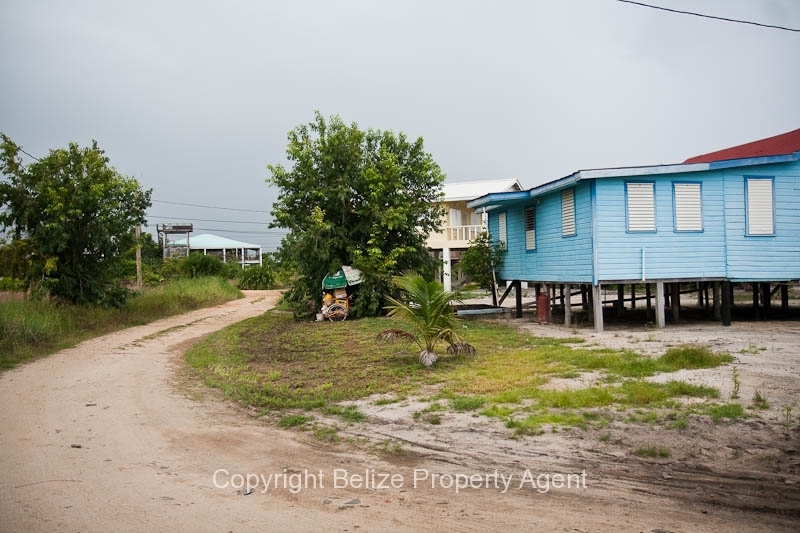 If you are looking for a beautiful sandy lot in the village of Placencia very close to the beach with instant income producing rentals on it, then check out this rare parcel of Belize real estate at only $175,000 U.S.D. 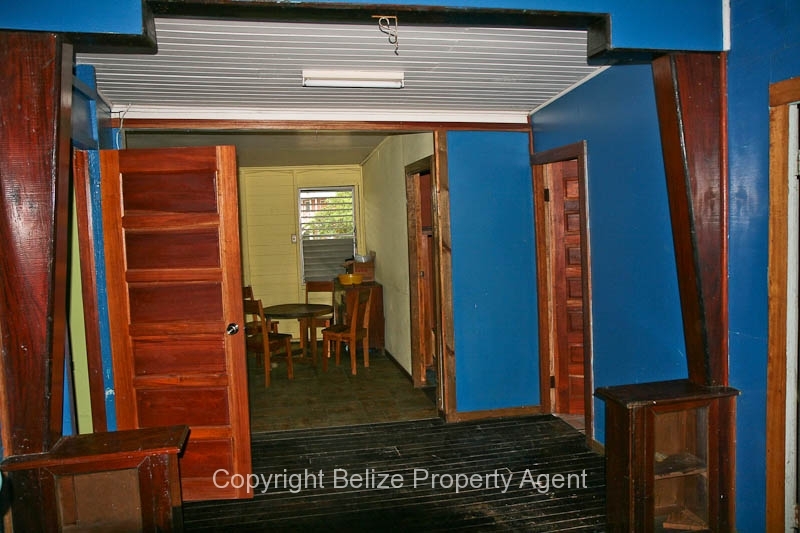 !PRICE REDUCED–OWNER MOTIVATED!! 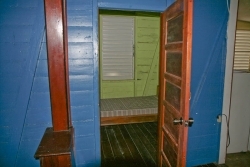 NOW ONLY $160,000 u.s.d!